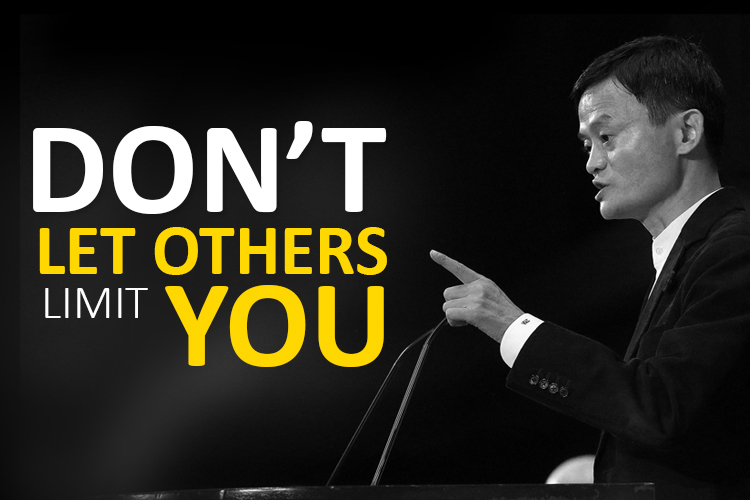 Jack Ma, Alibaba’s founder and Chairman has a life full of struggles and bad experiences. The one thing that kept him moving and going forward was his “Self Belief“. In the video below, Jack talks about his life struggles and gives valuable advices. This could be your life changing video.